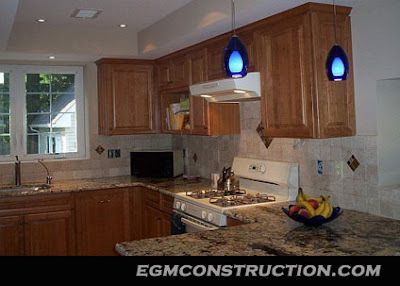 EGM Construction is a fully licensed and insured contractor. We offer a wide variety of services, including; remodeling, renovations, additions, painting, custom work, decks and full construction from the ground up. We offer free estimates. We take pride in our work. Our employees are prompt, professional and precise. EGM can be reached by phone, e-mail, fax or mail. If you are in the Delaware Valley (PA, DE, NJ) and in need of our services, please contact us. 1. Turn the water off while brushing your teeth. 2. Fill a milk jug with stones and place it in your toilet tank to displace water. 3. Dig up an egg timer from your kitchen and use it to cut showers down to 5 minutes. 4. 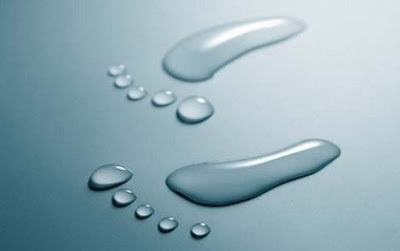 Turn off the water while shaving. 5. Fix toilet and faucet leaks immediately. 6. Don't use your toilet as a trash can. 7. Collect "warm-up" water to irrigate your lawn and flowerbeds. 8. Conserve energy. The National Renewable Energy Laboratory estimates that .47 gallons of water are lost for every kilowatt-hour of power generated by coal power plants. IKEA to Sell Solar Panels? IKEA plans to pour $77 million into clean-technology start-ups within the next five years and could add "green" goods such as solar panels to its inventory, according to Cleantech Group. The four-person, 50 million euro IKEA GreenTech fund has been operating for eight months, the report said. And it could invest in up to 10 fledgling companies in the next few years, perhaps first in Europe, where IKEA rings up about 82 percent of its sales. 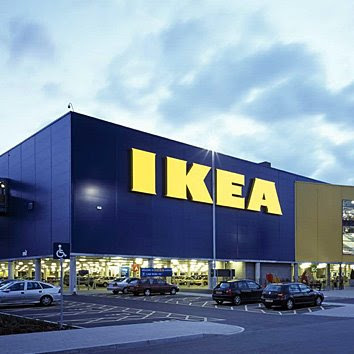 Efforts to commercialize new and affordable green technologies within several years could lead to IKEA selling the resulting products at its growing collection of stores, currently 283 in more than 30 nations. The goods reportedly would relate to energy in the form of solar panels, efficiency meters, and lighting; as well as more sustainable materials, and water treatment and conservation. IKEA, from warehouse to living room. In 2007, IKEA expanded sales of pre-fab, low-income, eco-friendly housing from Sweden into the United Kingdom. Could its catalog of 9,500 products someday add flat-packed, "smart" green homes available globally? Given IKEA's sheer reach, an aggressive focus on green technologies might reshape the furnishings industry. For instance, green-business gurus credit Wal-Mart's controversial efforts to green its shelves and practices with shifting big-box stores and shoppers' tastes toward less toxic and wasteful products. Among IKEA's latest moves in support of sustainability, by the fall, it will eliminate its checkout use of plastic bags, for which it began charging British customers about two years ago. More than 380 billion plastic bags are estimated to be trashed each year in the United States alone, polluting land and waterways with toxic chemicals. In the early years of this decade, the modern-furnishings goliath pledged to phase out unhealthy formaldehyde and PVC in its core products, and to stock wood certified by the Forest Stewardship Council. Its Swedish stores use mostly renewable energy. Some of the 18,000 staff members use hybrid cars or bicycles. IKEA pledged to carry organic consumables, including coffee, jam, and schnapps within the year. But a nagging question remains: Would solar panels from IKEA require an Allen wrench?